Write us ieva@siberianabooks.com. To make your notebook special we would need some information about your idea. You could start with telling us about the size of the notebook (A5, A6…), type of the covering material (cloth, decorated paper, leather…), purpose of the notebook (notes, drawing sketches, etc.). 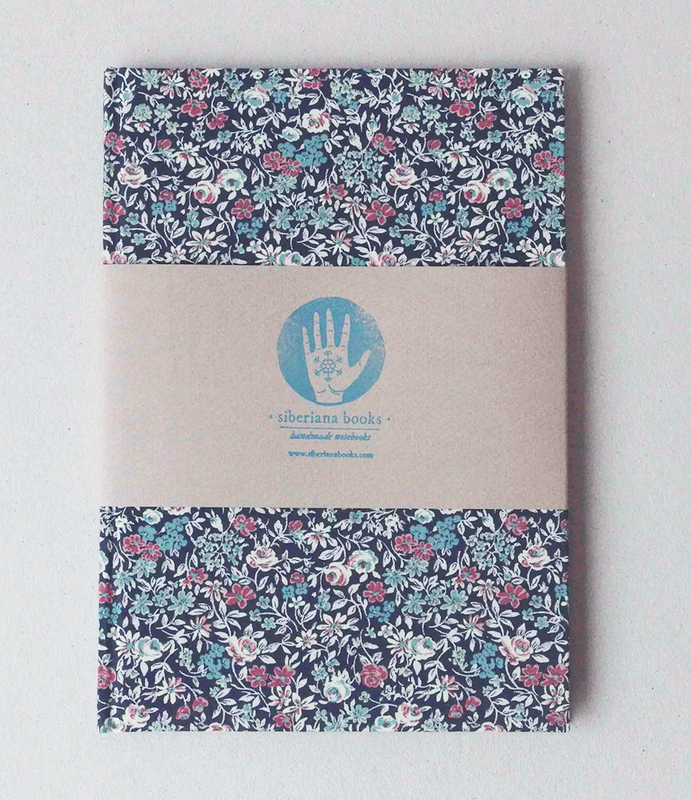 You are also very welcome to look for some inspiration in our gallery of books and notebooks and send us a reference.